Did you have a summer bucket list? Did you accomplish everything on it? We took a different approach this year and used a blank 50 Days of Summer Fun list to keep track of all of the big and little adventures we went on. At the beginning of the summer I wasn't totally sure what was on our plan, but we ended up runnning out of space! This summer our bucket list included trips to San Diego, California, Utah, and Idaho. I also managed to sneak away to Tokyo, Japan with my husband (and no kids) which has been on my bucket list for over 20 years. 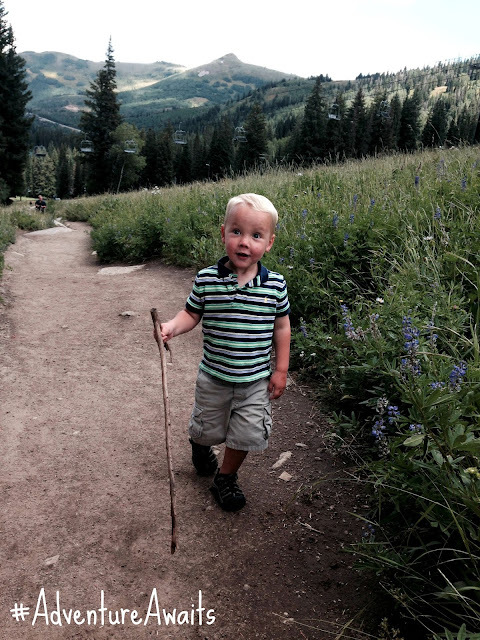 Over the past few summers with all of our roadtrips and airplane flights we've figured out a few things that work for our family. Here is a list of my top 10 tips for traveling with kids. I'd love to hear yours because they are probably totally different!! While many families can drive all night or take red-eye flights with their kids and have them sleep the entire time, we've learned (after many bad experiences) that our kids don't sleep anywhere except for in beds... so we travel during the day and enjoy the journey! This means that our entire travel time is filled with bright-eyed awake kids that need stuff from us, but they are at least not all screaming and crying and overtired and not sleeping. For airplane rides and car trips we love to pack a small backpack for each kid with a few snacks, a few special new items from the dollar store, and books and other favorite items. I also keep a few special items hidden and pull them out every few hours on drives/flights. Sometimes when I am feeling like super mom I wrap the gifts. Having a new activity or snack get pulled out when kids are starting to get grumpy always changes the mood. If your kids sleep on planes and in cars you are super lucky! 3. Bring extra towels in the car and have a set of extra clothes available for each family member. Undoubtedly someone will pour an entire beverage on themself or throw up all over you or something... so keep extra clothes nearby or in carry on luggage so that you can do a quick change if needed. Towels on a road trip are essential! They clean up spills, can be used as extra blankets if kids are freezing, can bundle up as extra pillows, or can be used as a picnic blanket if you decide to do an impromptu picnic for lunch to get all the wiggles out. 4. Pack PJs and bedtime items on the top of your suitcase/bag. There is nothing worse than fumbling and digging through bags when you arrive somewhere late at night to try and find pjs and toothbrushes and sound machines. Pack those items last and keep them somewhere that is easily accessible for when you arrive. 5. Plan ahead for kid friendly stops. On our 12-13 hour road trip from California to Utah we pretty much know all of the parks/playgrounds that are available and try and time our stops so that we can hit a few of them and let kids run around. We don't stay for too long but just long enough for everyone to hit the bathrooms and go on the slide a few times. It is amazing how a quick park stop can change the mood if kids are getting grumpy. If you have a little one that is prone to get sick in the car, plan ahead! We like to keep bowls, small trash cans, or cardboard boxes lined with plastic Target grocery bags nearby the child that gets sick along with extra plastic bags in the glove compartment. We also like to think of activities that don't require reading or staring at a screen since both of those activities tend do get my car sick child in trouble. Love these road trip ideas for kids who get car sick by A Mom with a Lesson Plan. 7. Invest in some fun mess free activities!! 8. Brace yourself for all the laundry! I try and pack smart but we always wind up bringing a lot of clothes on trips (especially with a toddler when we'll be gone for over two weeks). My big kids rarely have to change their clothes midday but my toddler can ruin two outfits in one meal... so I tend to bring a lot of extra clothes and I often bring laundry detergent so we can wash things at the hotel midway through the trip. When we are on vacation staying with relatives I try and do all of our laundry before we head home so that I don't come home and have to do giant piles of laundry. This past trip I totally forgot to do laundry so I wound up doing laundry and putting it away for two days once I got home! 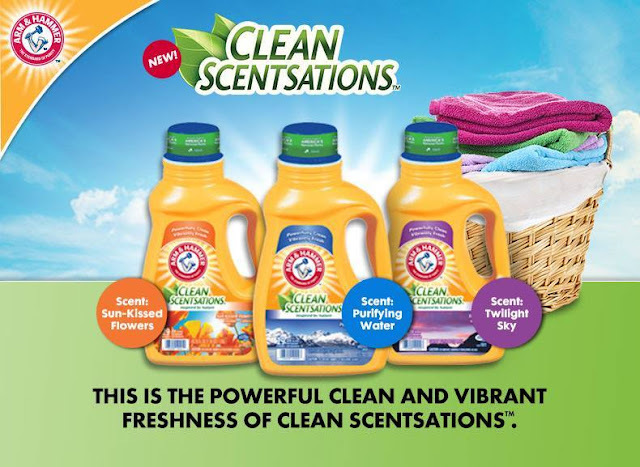 I am currently loving ARM & HAMMER™ Clean Scentsations™ Liquid Laundry Detergent because it smells amazing and is powerfully clean and vibrantly fresh. The scents are inspired by nature (in partnership with the National Parks Foundation), which makes me feel just a little bit less annoyed about being home from vacation. 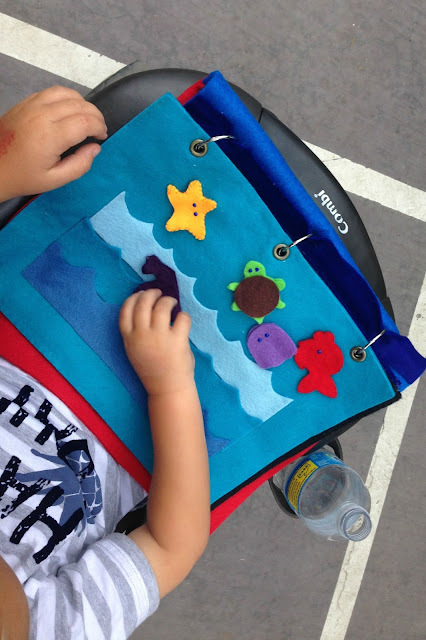 We even like to make doing laundry fun by creating silly games which helps too. 9. Bring extra portable chargers!! We have finally found a few portable chargers that we like and they have saved us when we have been traveling in the middle of nowhere or when our car chargers have stopped working. They can charge iPads that are running low or cell phones. With airplane flights you also never know how long you could be sitting on a plane or even in the airport and it is tough to find available outlets! Portable chargers can really save the day if you are traveling long distances and want your electronics to last. 10. Bring healthy snacks that don't make a big mess and stop for treats! Our family motto is "enjoy the journey and stop for treats." We will sometimes even drive an hour or two longer to add in a stop at a favorite treat spot. Traveling is supposed to be fun so we try and make it less about the destination and more about the journey. We also try and keep mostly healthy snacks in the car so that when kids are starving there are easy healthy options and we don't have to stop as much for food. Favorite items include fruit, cheese sticks, pretzels, cereal, pre-made sandwiches, crackers, mini muffins, and mini water bottles. 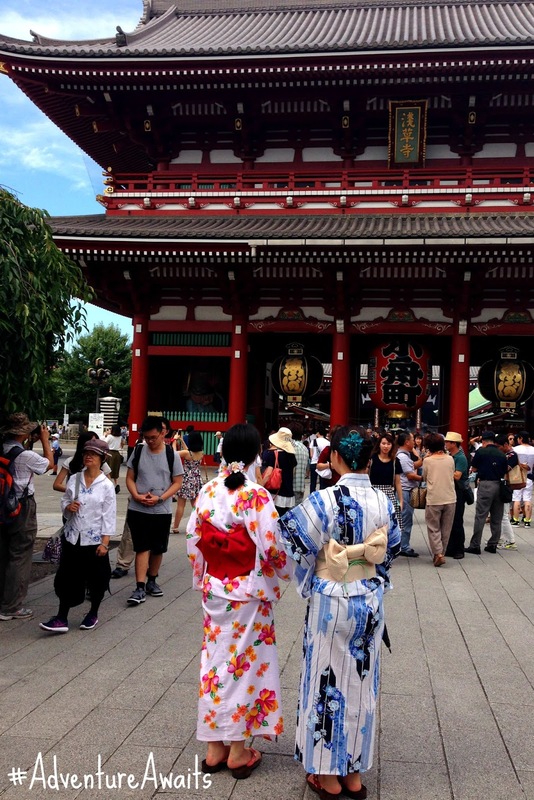 For my next big adventure I want to head to Tokyo WITH my kids (and husband). I lived there when I was little and want to take them back to show them my old stomping groups! Now I want to know what your next big adventure is??? 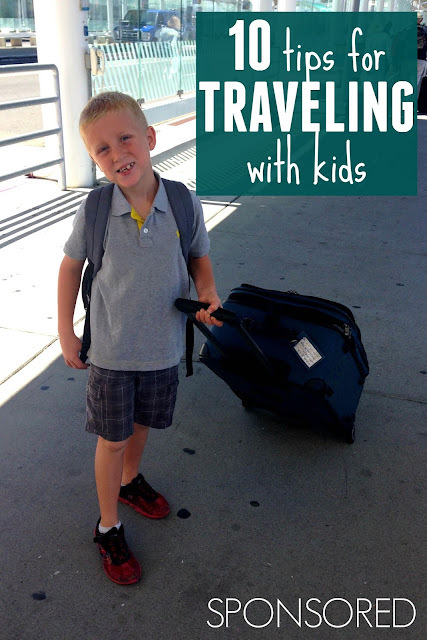 Have any top tips for traveling with kids?? Share those with me too. I always love learning from those of you that travel more than me. Disclosure: This is a sponsored conversation written by me on behalf of Arm & Hammer. I received a free coupon to purchase ARM & HAMMER™ Clean Scentsations™ Liquid Laundry Detergent as part of this partnership. The opinions and text are all mine.